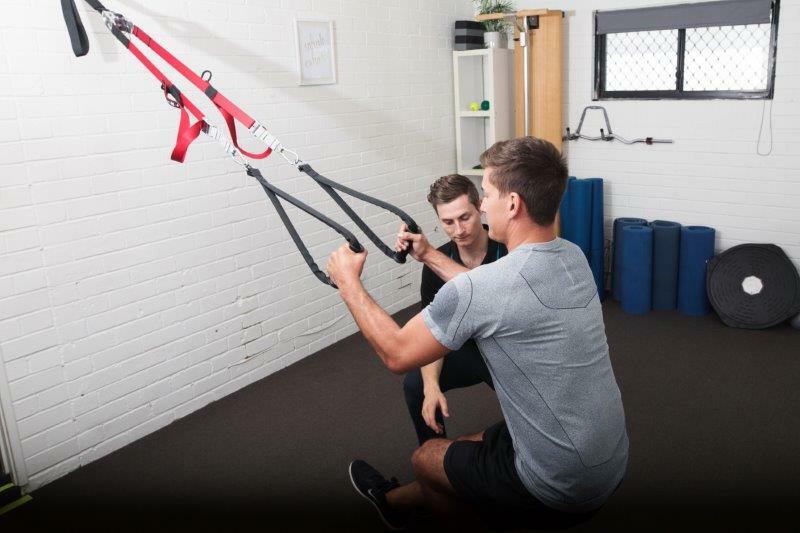 Apex Physiotherapy has an on site Clinical Pilates studio and gymnasium at our Bicton clinic which allows us to supervise our valued patients in Pilates and exercise rehabilitation classes or in one on one settings. Core Stability Exercise Programs which strengthens the body region bounded by the abdominal wall, the pelvis, the lower back and the diaphragm and improve its ability to stabilise the body during movement. Pilates – Our Physiotherapists will provide an individualised assessment in order to provide a specific rehabilitation program for you and can discuss if your condition is appropriate for Pilates classes. 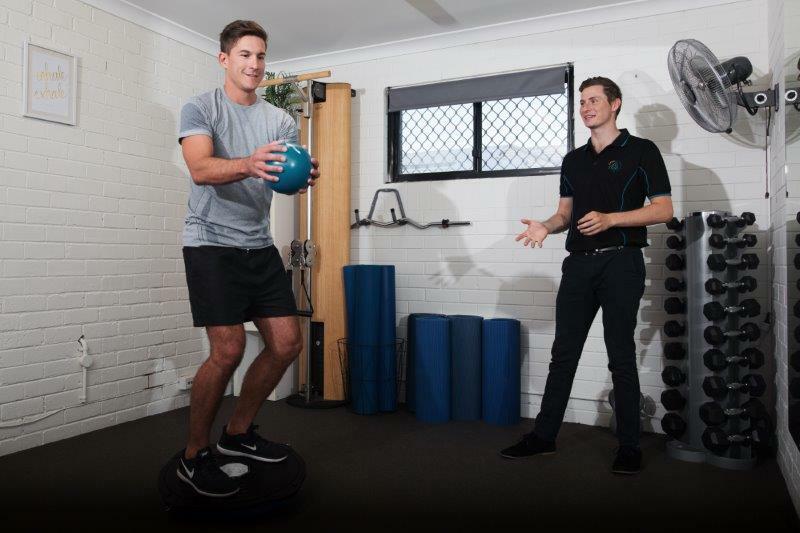 Gym Programs – We utilise local gymnasiums for Exercise Programs with our Workers Compensation and Motor Vehicle Injury patients as well as providing patients with appropriate and progressive programs to perform independently. We are always happy to liaise with your current health and wellbeing team to provide a holistic approach to your recovery. If you think you may require an exercise prescription and/or would like to find out more information please contact your local Apex Physio Location.